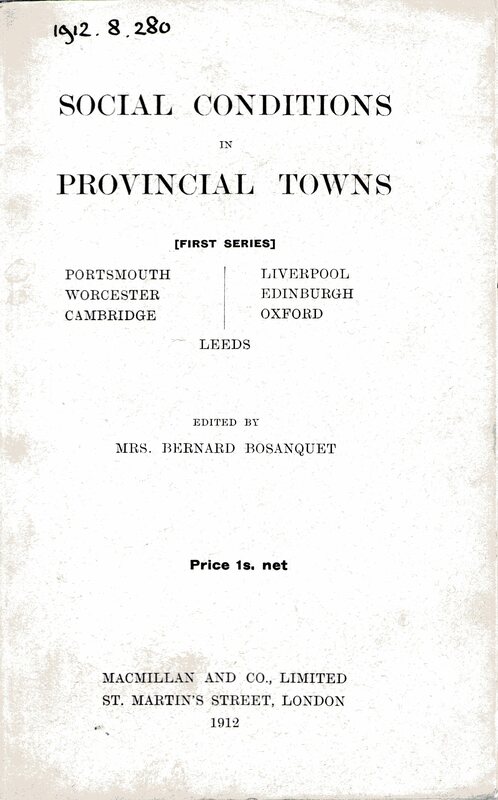 I was interested to find this slim volume of essays on social conditions in seven “provincial towns”, Portsmouth, Worcester, Liverpool, Edinburgh, Oxford, Leeds and Cambridge. I’m not sure how Liverpool and Leeds, with populations of over 500,000 can be described as towns, and natives of Edinburgh would hardly describe themselves as provincial – nevertheless it is a fascinating record. Naturally I turned to the chapter on Cambridge. The author, Clara Dorothea Rackham (1875-1966) was quite a character. Although from a comfortable middle-class background, she was well aware of the problems facing the town. At the time of the report she was active in left wing politics, a member of executive committee of the National Union of Women’s Suffrage Societies, and a poor-law guardian for Cambridge. She was married to Cambridge classics don, Harris Rackham, brother of the book illustrator Arthur Rackham, who has already featured in this blog. In 1912 the population of Cambridge was around 57,000, roughly half the current population. 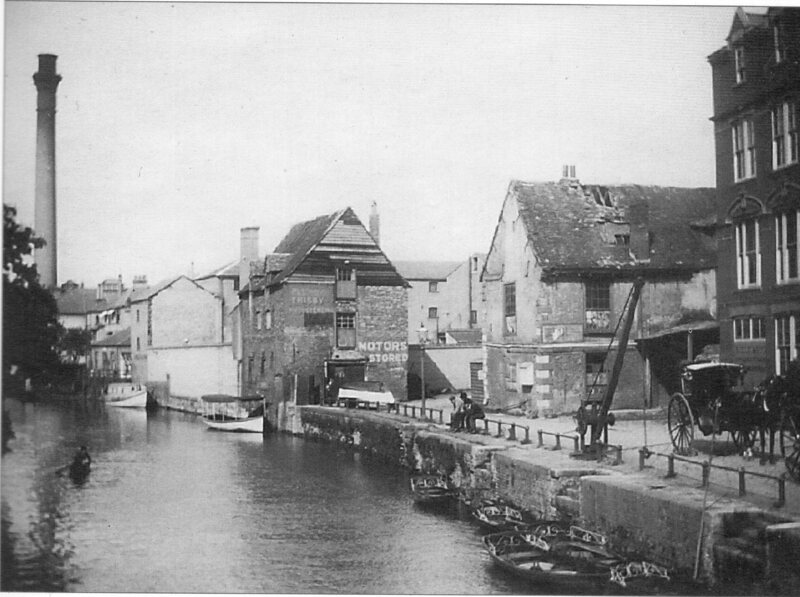 According to Social Conditions the main sources of employment were the building trade, railway work, employment in the colleges, printing, and some small scale industry including cement works, brick-making, and brewing. Surprisingly there is no mention of shop work, domestic service, or the 300 hotels, pubs and restaurants, which must also have employed hundreds. Wages were low compared with other parts of the country – the wages of an unskilled labourer being about 18s (90p) a week. The report focuses on the seasonal and casual nature of work in Cambridge. According to Rackham, the presence of 4000 students for half the year gave rise to lots of casual work for boys and young men, including running for gentlemen’s cabs at the beginning and end of term, minding bicycles, picking up balls, selling plants and carrying bags. There was also a “considerable amount” of work for women, around 500 were employed by the Colleges as bedmakers and helps, and many others were employed in laundry work and in university lodging houses. Again Rackham emphasises the temporary nature of the work, and that many were forced to find other work, such as fruit picking, during the long vacation. 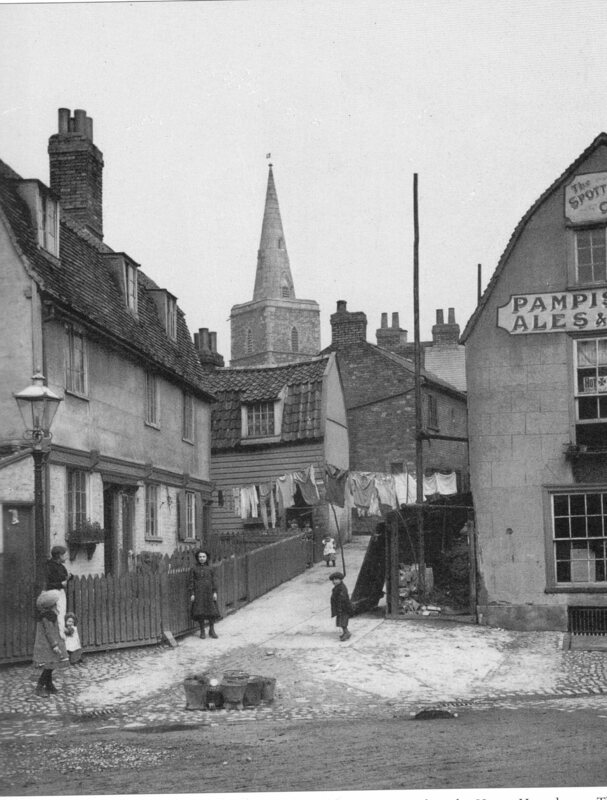 Other factors contributing to a low standard of life in Cambridge included poor housing and sanitation and the large number of public houses. The average rent of a three roomed house was 2s 11d (14p) a week, rising to 4s 7d (23p) for six rooms. These figures (at 15-25% of the average labourer’s wage) don’t seem too bad– I’m sure that rents are proportionally much higher today. 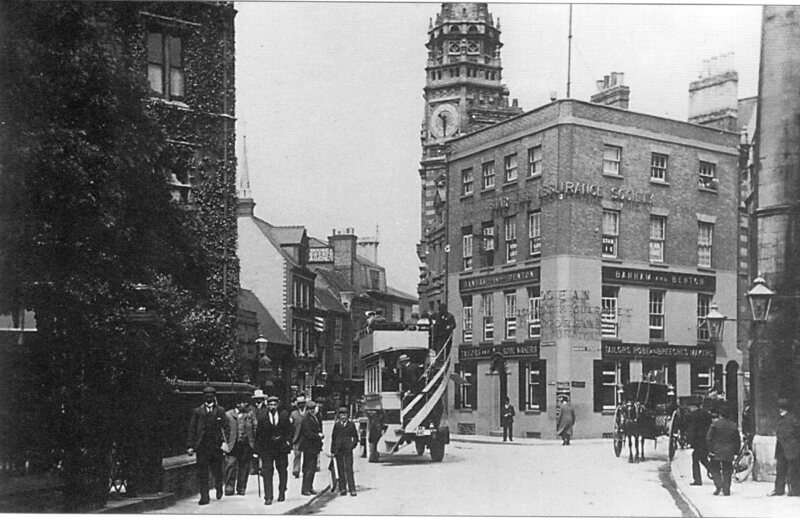 I seem to remember reading that at one point in the nineteenth century there were 365 pubs in Cambridge – in 1912 there were still well over 200. Most were outside the historic centre, and catered for townies rather than students and visitors. The report mentions a street with 21 pubs in just over half a mile – this was Newmarket Road, and if you add in the ones in surrounding streets, drinkers living in the area were truly spoilt for choice, with over 50 pubs within a 10 minute walk. Only 12 of these survive today and many historic pubs have closed in recent years. So much of the literature on Cambridge focuses on the University, and paints a very rosy picture – so it is really refreshing to find something on the parts of the town that the visitors rarely see.